The Aviary SDK is now the Image Editing component in the Adobe Creative SDK. 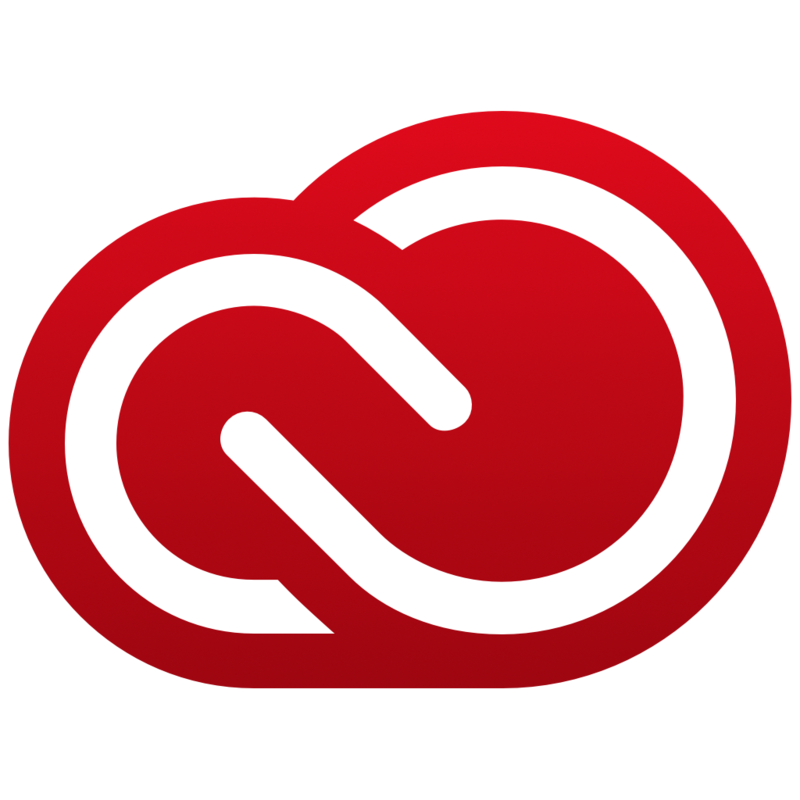 Visit creativesdk.adobe.com to access the latest Image Editing SDK and brand new SDK components by Adobe, offering features like store to Creative Cloud and publish to Behance. If you’re updating an existing Aviary SDK integration to the Creative SDK, please visit our Migration Guide here.